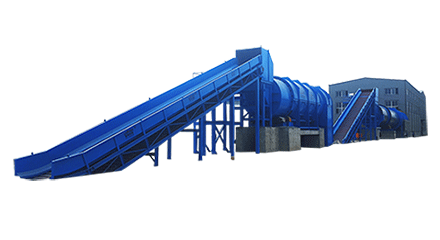 The Waste Paper Recycling Coated White Paper Machine needs to evenly adhere the glue or ink substance to the surface of the aluminum foil, plastic film or cloth textile. the coating process is relatively high, and the uniform of coating height is not only required, but also the high-speed non-stop replacement is required to improve the production efficiency. It adopts a special multi-functional coating head, which can realize various forms of surface coating. The rewinding and unwinding of the coating machine is equipped with a full-speed automatic film-bonding mechanism, and the PLC program tension closed-loop automatic control. 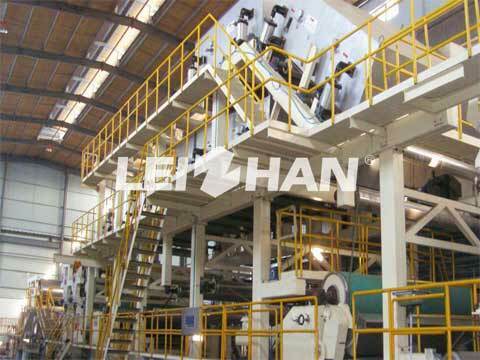 What Is The Operation Process Of Coated White Paper Machine? Both ends of the coating mechanism are mounted on the vertical support arm of the coater, and the coating mechanism is moved up and down by the belt, chain or cable transmission, and coated along the surface of the screen. The transmission mechanism is connected to the servo or variable frequency motor for smooth operation and precise control of the position of the coating mechanism. Our company is always devoted to constantly pursuing paper making industry leading position, really meet customer’s needs. we will offer you specialized machine and service, welcome to consult: leizhanpulper@gmail.com.